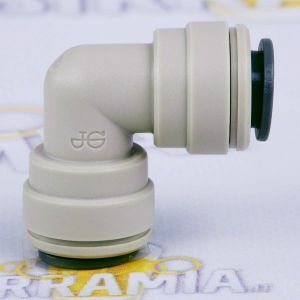 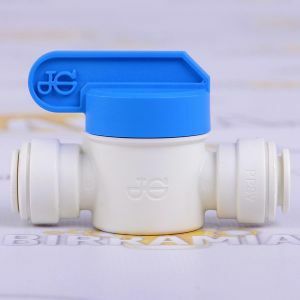 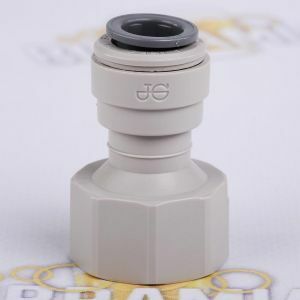 John Guest is one of the most important manufacturers of fittings for a lot of applications thanks to the production of high quality items by innovative techniques of control on production processes. 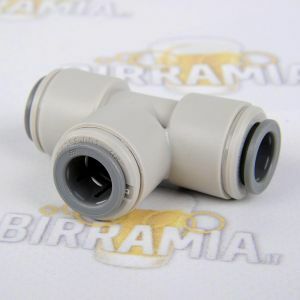 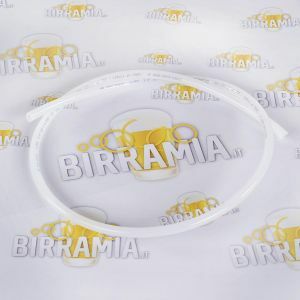 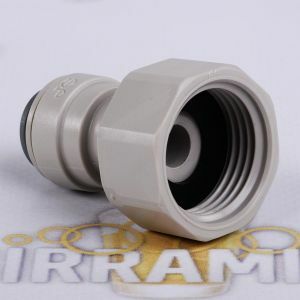 Fittings in the series PI are made of grey acetal copolymer, so they are particularly suited for water and food. 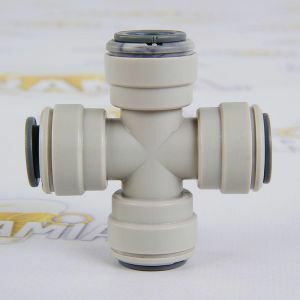 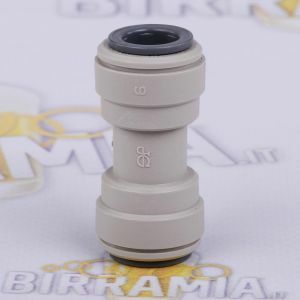 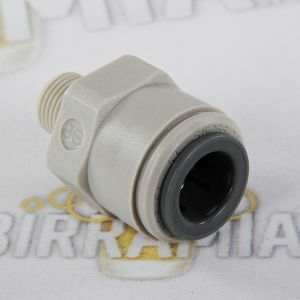 They are also suited for applications with air and inert gases such as N2 and CO2, for vacuum and pneumatic applications. 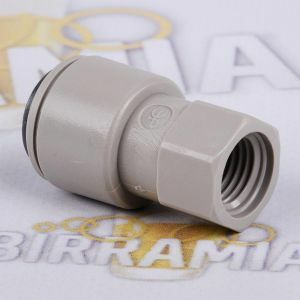 Straight Male Threaded Adaptor NPTF 3/8"x1/8"
Straight Female Adaptor BSP Thread - Flat End 3/8"x1/2"
Speedfit To Male NPTF Adaptor 3/8" x 3/8"